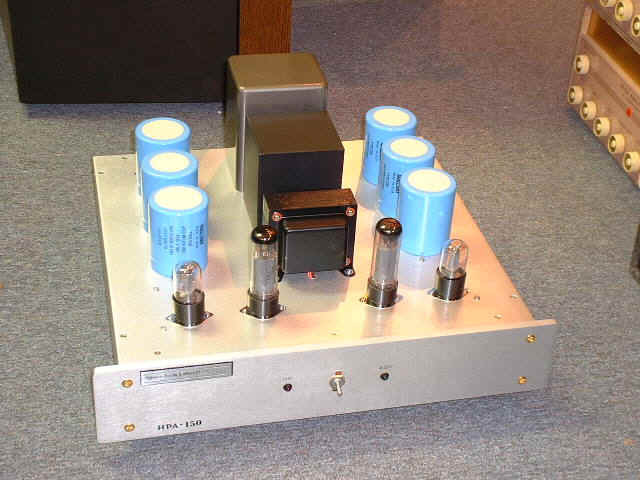 This is one of our state-of-the-art pure solid-state power amplifiers that combines both the advantage of a transistor amp high current drive (tight bass and good speaker control) and simulated vacuum tube sound quality. 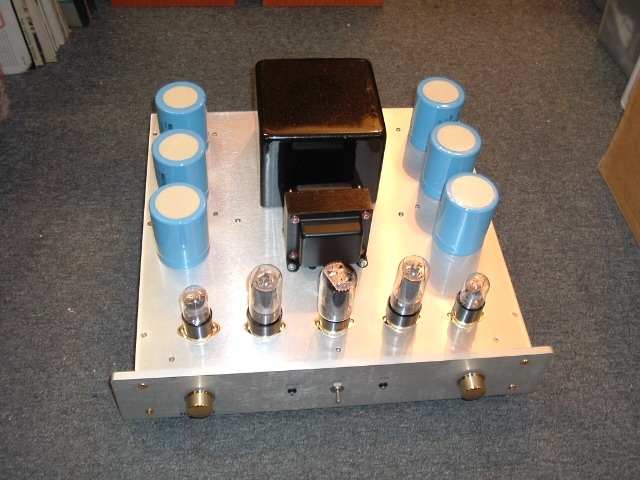 With our special designed "SS4TUBE" circuit , we can reproduce tube like sound from pure solid-state design and still kept the output dynamics and power as well as clarity and details. 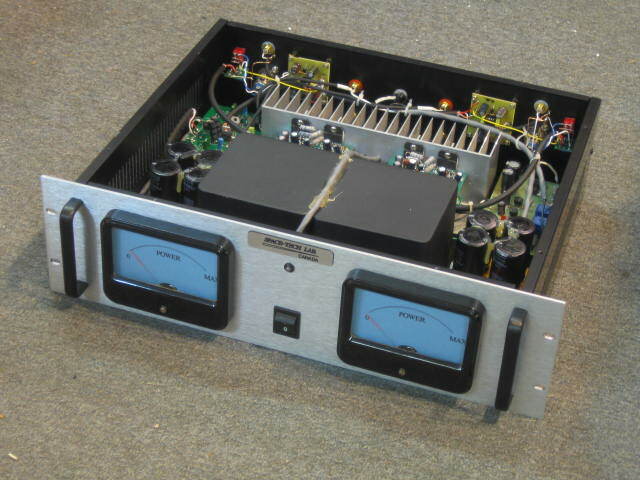 This amplifier will be a perfect match for your power hungry speaker which need warmthness from tube amps , or just to drive the bass section of a tube or hybrid amp bi-amp / tri-amp system. Triple protection circuit built-in to ensure more stable and reliable operation without sacrify the tonal quality, equipped with over-temp, over-current and over-power protection. 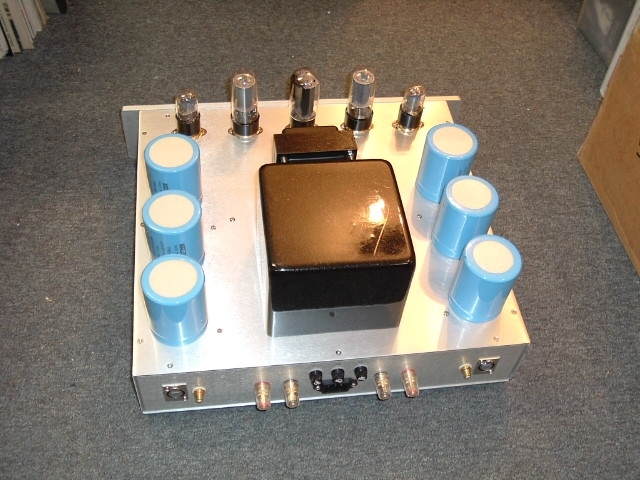 Input level control in front for easy match with any pre-amplifier, and easy match in bi-amp / tri-amp configuration.. 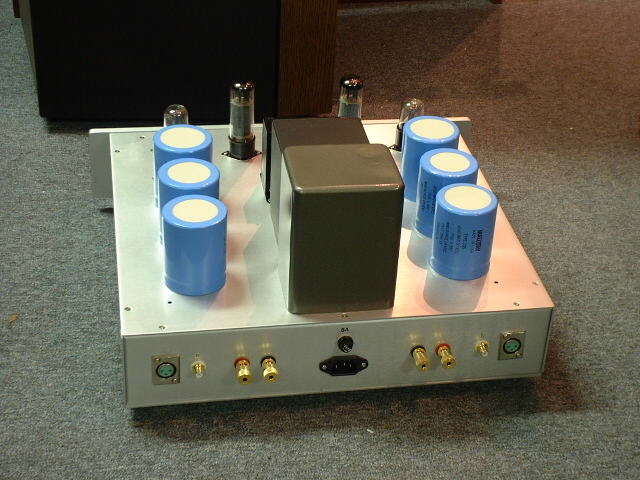 If you were unaware of this amplifier construction, and you judged the sound quality by listening only, you would believe it is a high power tube power amplifier and not a solid-state amplifier.